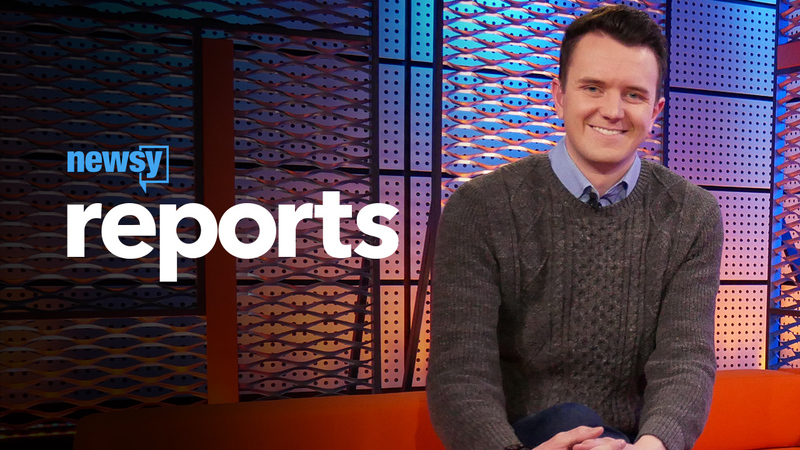 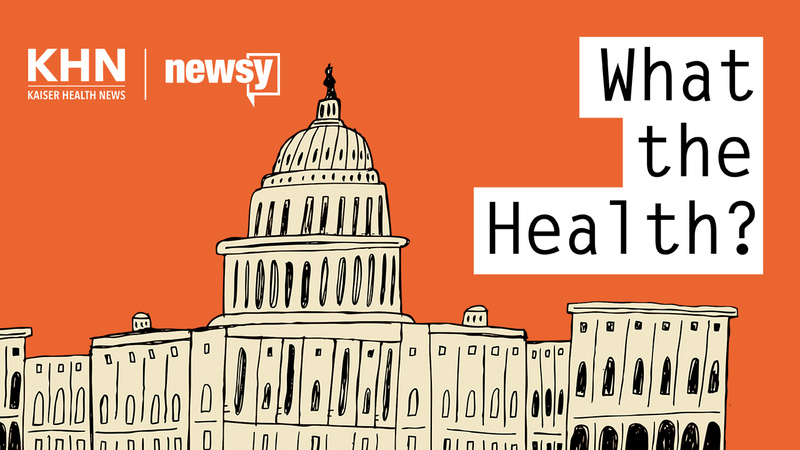 Get your daily dose of today’s top stories with Newsy Now. 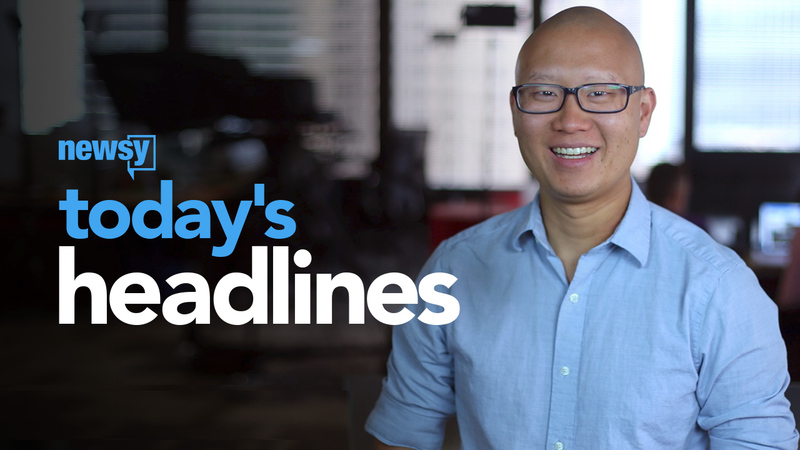 Be informed, not influenced with today’s top stories. 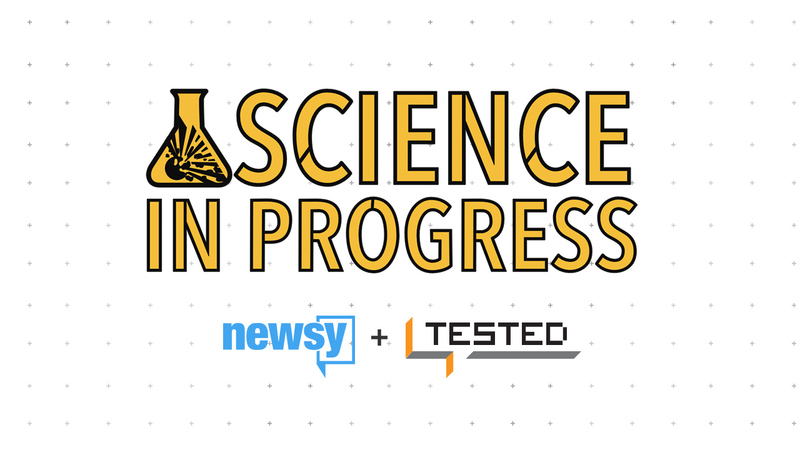 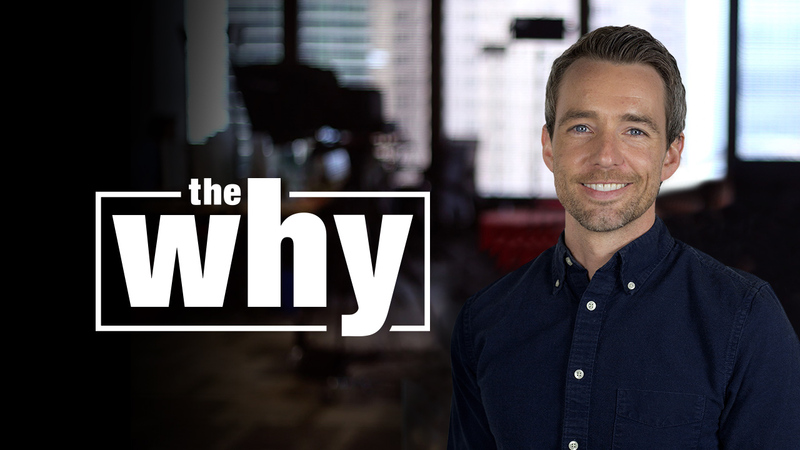 Newsy teams up with organizations across the country to bring you in-depth conversations with some of today's most influential thought leaders. 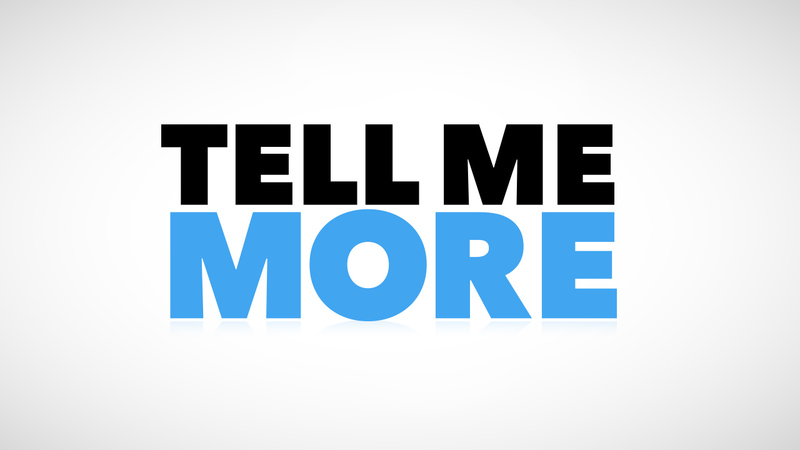 Be informed with up-to-date reports on stories that matter. 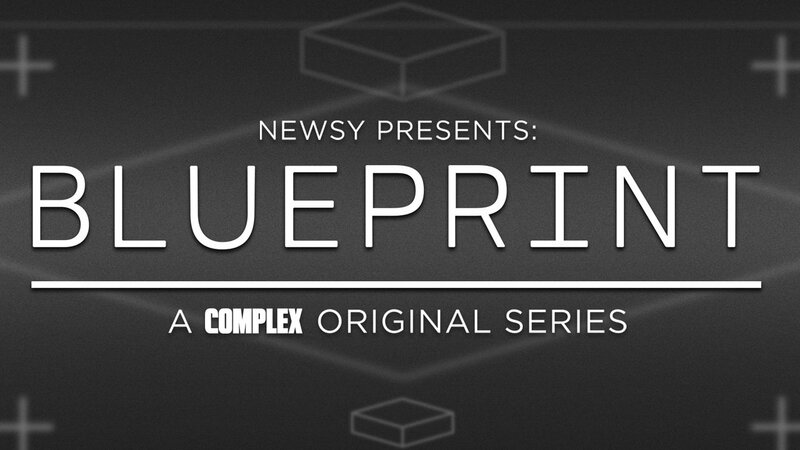 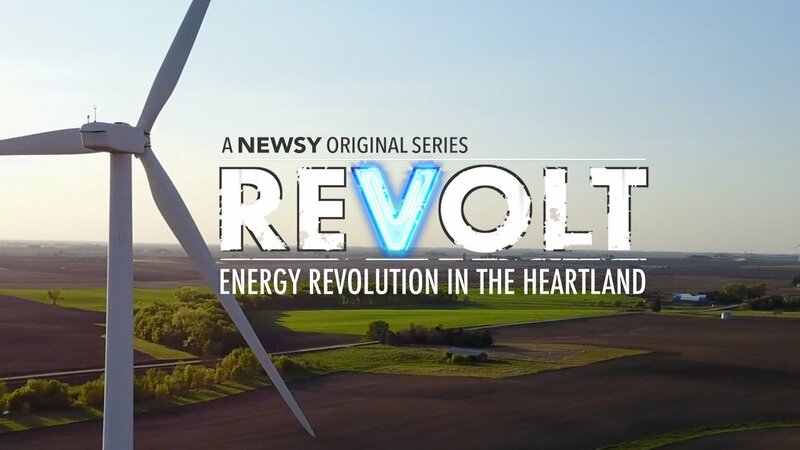 Newsy presents "Blueprint," a Complex original series. 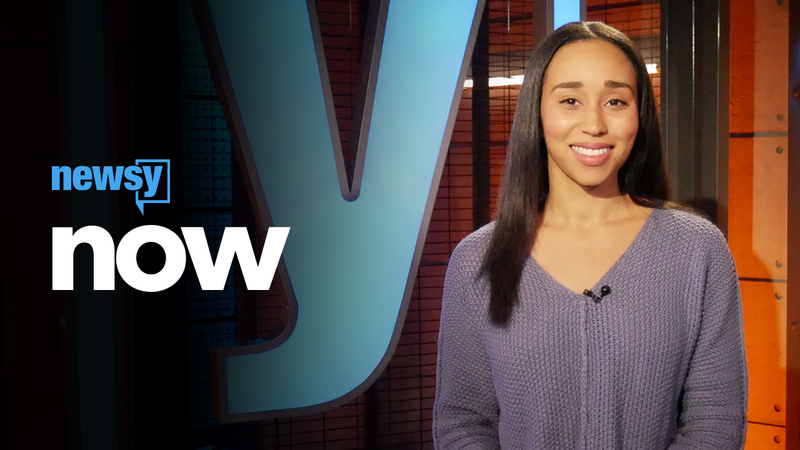 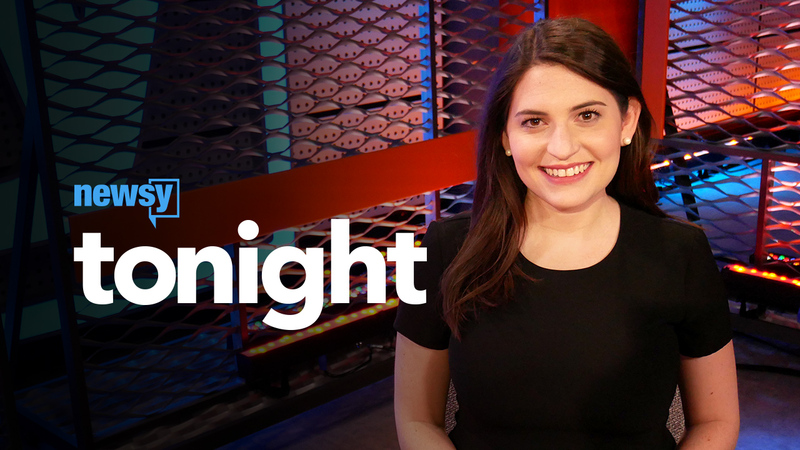 Stay informed and get caught up on the day’s top stories with Newsy Tonight. 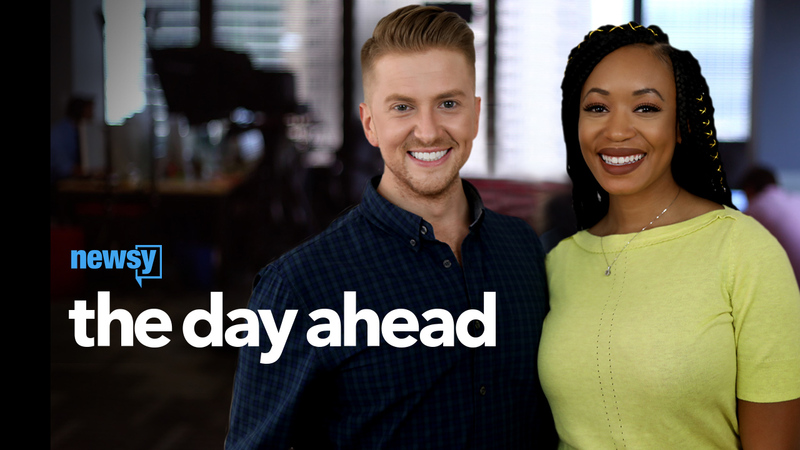 Wake up with Newsy! 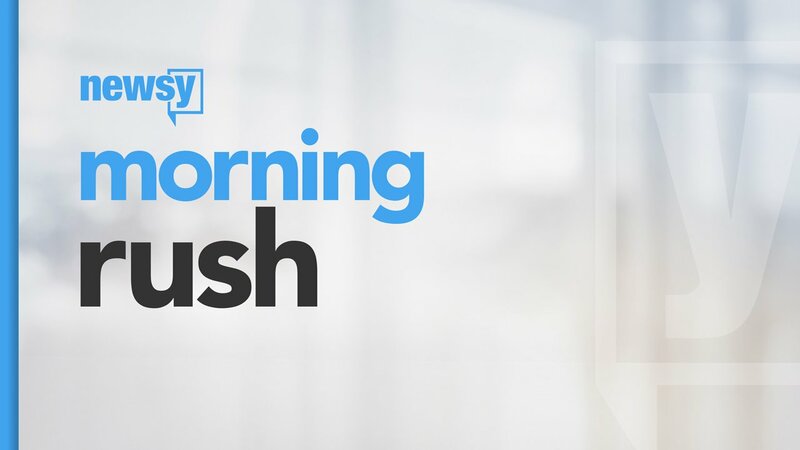 Get honest, in-depth context on breaking, early morning stories. Be informed, not influenced with honest and accessible reporting on this morning's top stories. 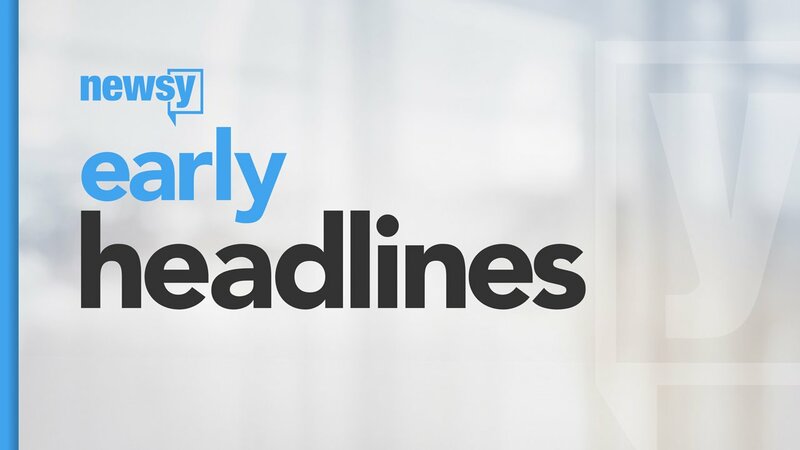 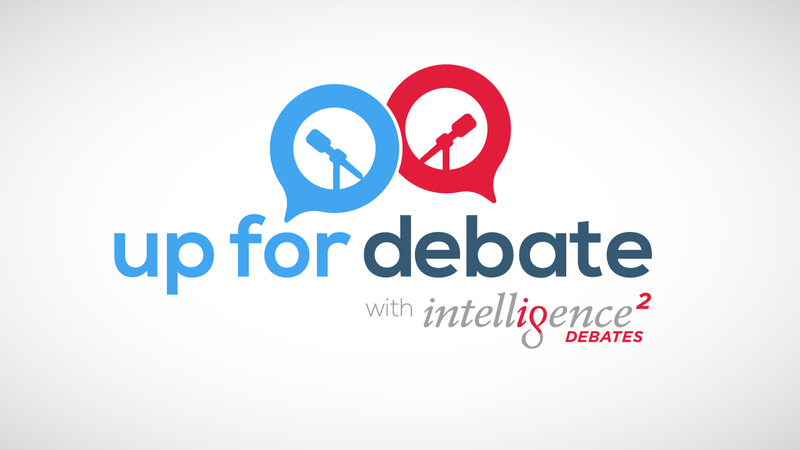 Be informed, not influenced with Newsy’s quick coverage on this morning’s top stories. 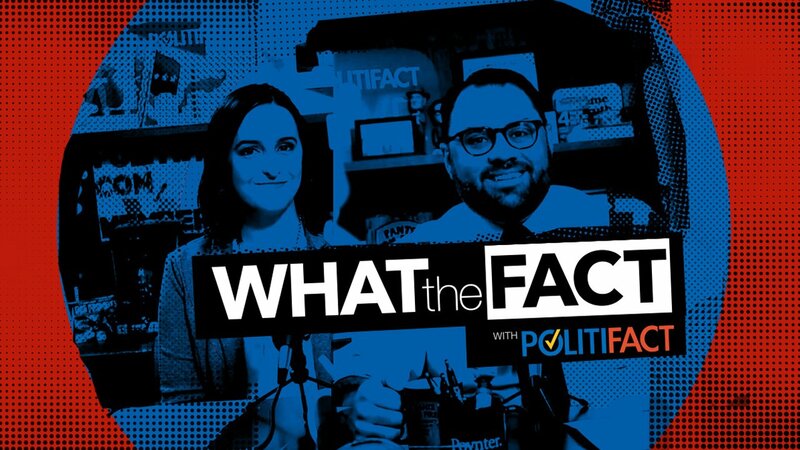 We cut through the chaos and keep politicians in check by providing smart analysis from fact-checking experts at PolitiFact. 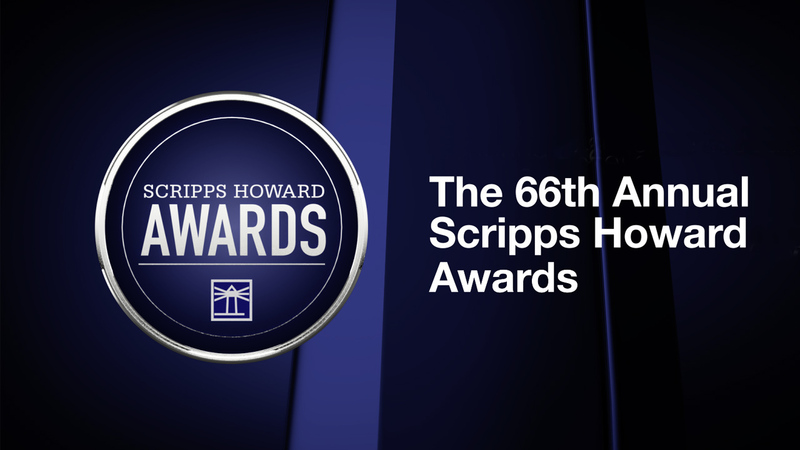 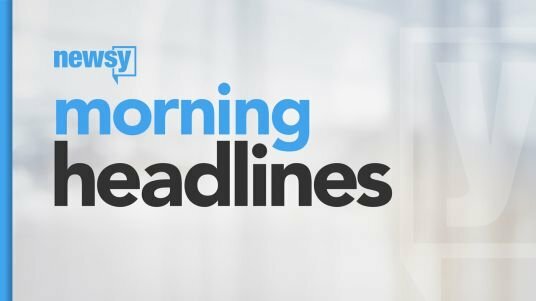 Know what people will be talking about for the day ahead with this fast-moving morning show, featuring live headlines from around the world. 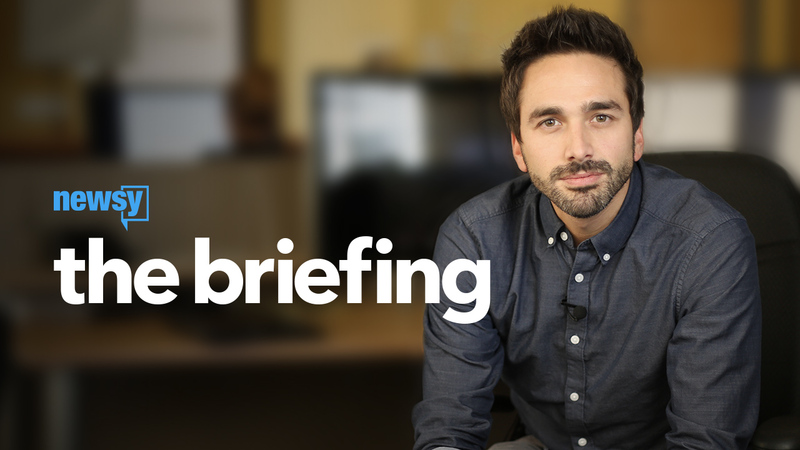 The Briefing" is a live look at the important news events likely to shape today's conversations.